Some secrets have a way of getting out when the time is right. 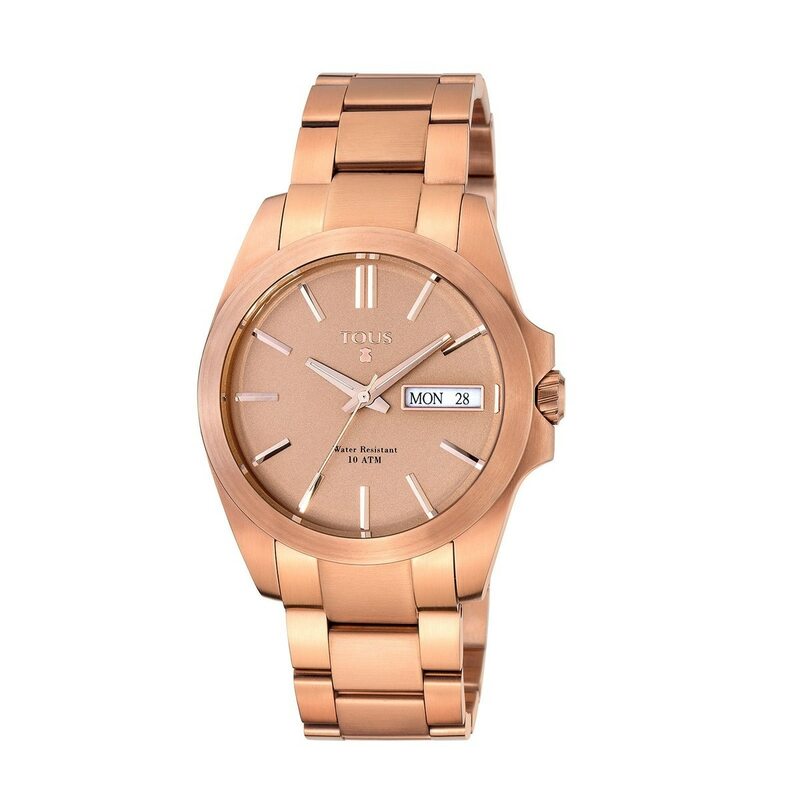 Femininity, luxury, and *glamour* are the main players of this steel watch in rose gold finish. And it also happens to go with everything!